The British Educational Suppliers Association (BESA), which represents almost 400 UK-based education suppliers with combined revenues totalling £2.2 billion, is pleased to accompany over 20 UK companies with vast educational expertise and products to Learning & Teaching Expo (LTE) 2016. Now in its seventh year, LTE is the flagship educational event in Hong Kong, presented by Hong Kong Education City, supported by the Education Bureau of the HKSAR Government and education communities in the Asia-Pacific region. The annual event is for buyers and educators from both government and international schools in Hong Kong, China and the Asia-Pacific region.  As Asia’s leading education expo, LTE provides educational buyers, school leaders and teachers with the opportunity to find innovative educational solutions and the latest learning and teaching technology from around the world. Taking place at the Hong Kong Exhibition Centre, on 8-10 December 2016, LTE is the platform for teachers and school leaders in Asia to discover the latest in educational resources and teaching technology. Special Needs products, and much more!  The UK companies in attendance will also be demonstrating their products in a series of workshops on Friday 9 December. The workshops cover a broad range of educational topics which include: leadership, school management, literacy, maths, teaching tools and many more.